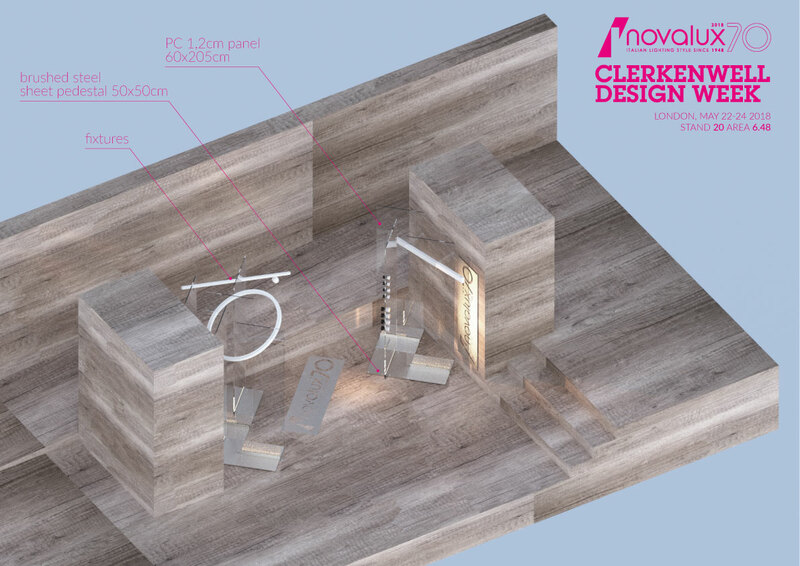 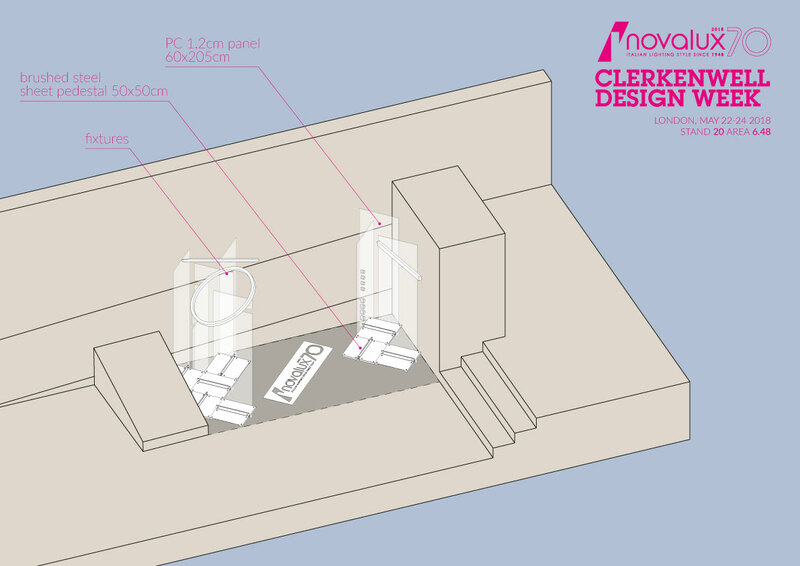 Stand design for the Clerkenwell Design Week in London, May 22-24 2018. 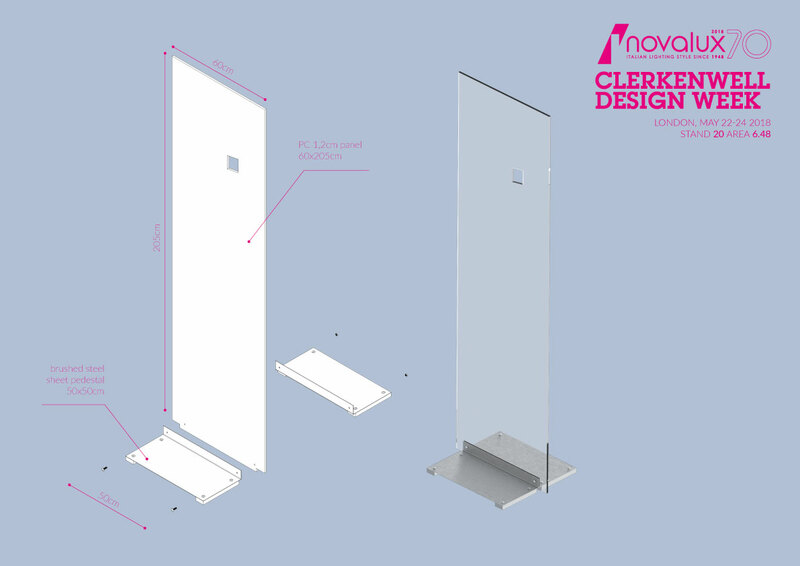 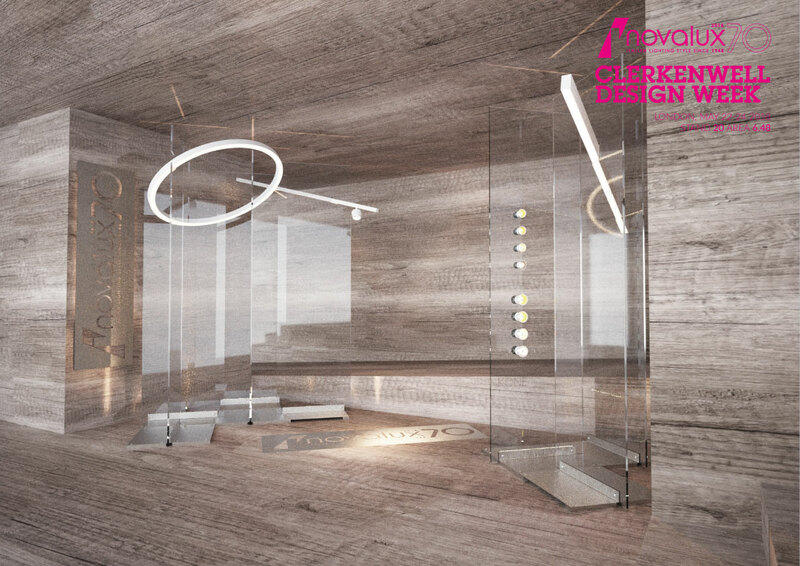 Simple polycarbonate displays, supported by brushed steel pedestals, supports the lighting fixtures. 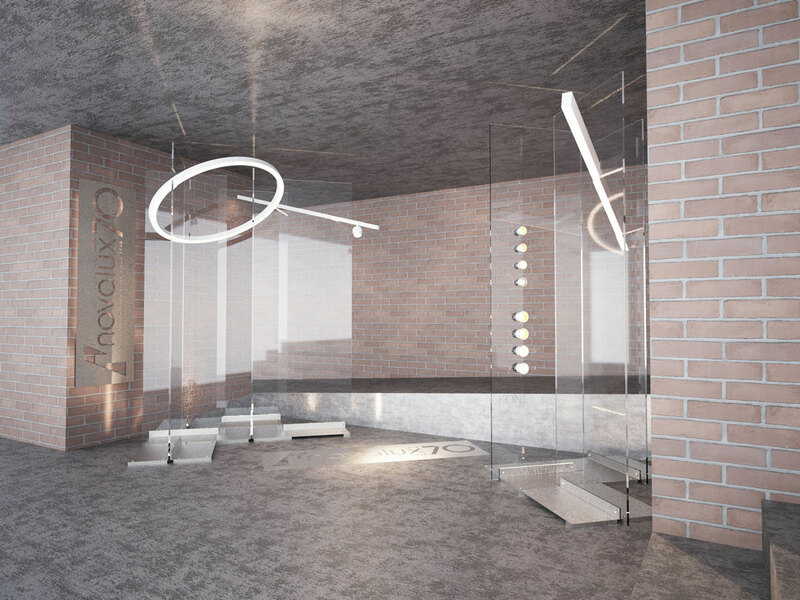 The project has as primary objectives the economy and ease of transport and assembly.